How do Bookmakers Remain Profitable? The numbers of people who enjoy sports betting are growing, and with accessibility to online bookmakers now easier than ever, there are possibly many more ‘novices’ in the game than in years gone by. As result, it is only natural that one may have the question of how bookmakers decide the odds and calculate the chances of various outcomes for any specific event? Maybe it seems that gamblers often lose money on a bet, but then again, what about when bookies have to pay out ‘big’ – does that mean that they end up losing out? A bookmaker has to make profits in order to stay in business, and they must offer promotions and ‘deals’ to encourage repeat business; so how do they go about setting their odds? The sports betting operator first needs to decide his margin. This is the amount charged for taking the bet; or in other words, it is the profit or margin the bookmaker will make on each bet, even if he pays out. Technically, there are two expressions of margin: the Vig (or Vigorish) is the percentage of profit that the bookmaker will earn from the whole event and the Overround is the amount of profit made (over 100%) from the event. On an even challenge, the bookies will often build in a slightly larger ‘risk’ margin mark-up in order to ensure they remain in profit. Bookmakers have complex risk teams to monitor their customers and create profiles on them including their betting activity. In addition to these risk researchers, bookmakers also have teams of Odds Compilers (also known as Traders) who accumulate data and make assessments on how likely a particular outcome would be, so that the odds can be set – this work is known as ‘pricing the market’. Odds Compilers must ideally work to the target margin and will always aim to achieve a ‘balanced book’ so that the bookmaker stands to make approximately the same amount of money whichever team/player wins. This is why we see variation in the odds leading up to an event as the Odds Compilers will be changing the odds to encourage or discourage people to bet a certain way and thus balance the books for the end result. In a football game, for example, betting operators will employ teams who will assess how well a particular team is playing during the season. They take into consideration statistics, injuries and as much information as they can get about the team’s performance and match probability. They also examine how the betting-public feels about the team by looking at recent betting history. The most popular team with the better probability of winning will be priced slightly lower than the opposing side, but the odds price will change slightly depending on how many wagers and the total value of bets placed on a particular team; in order to balance the books and ensure that the bookmaker remains in profit. 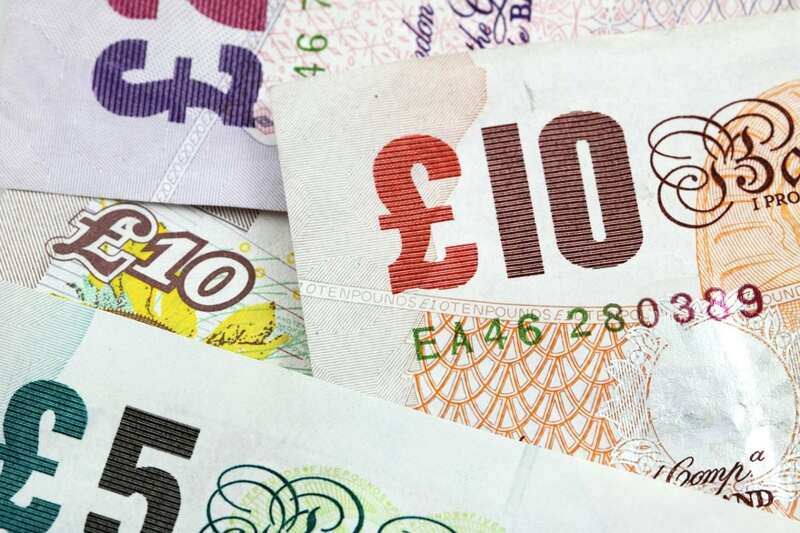 In contrast to most punters aiming at making a profit on one specific event, the ultimate aim of any respectable bookmaker is to make a profit over a period of time. A continuous, smaller margin should provide a steady profit, and this strategy has been employed by all the most established bookmakers, like Sportingbet, who have emphatically proven it is the right way to stay in business.